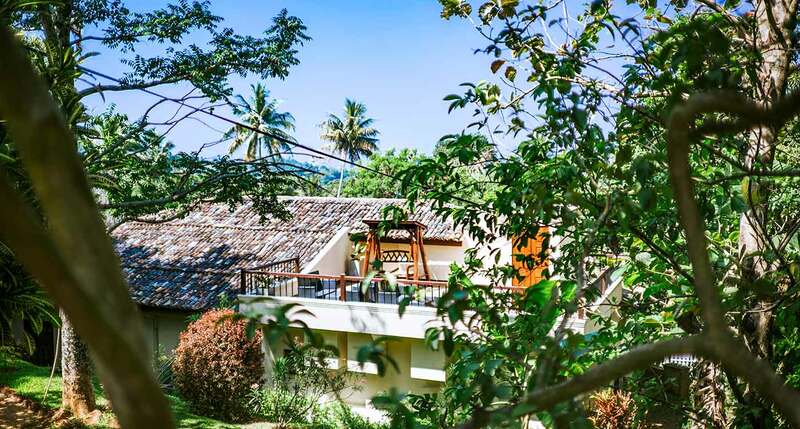 Escape to the mountains of Kandy and retreat to the comfortable, private spaces of Amaya Bungalow. 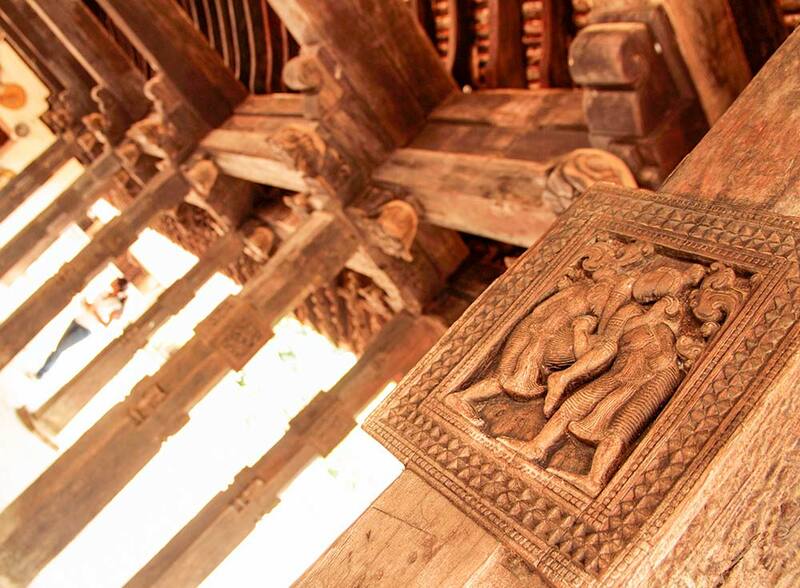 Cuddle up in nature’s warm embrace while our attentive staff pamper you with riches from the ancient kingdom. 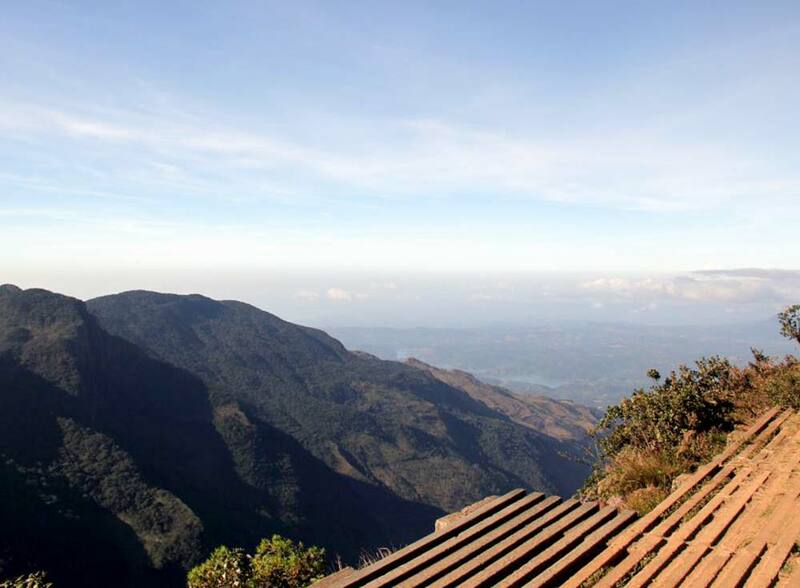 Offering magnificent views of the hills, welcome to one of the most scenic bungalows in Sri Lanka. 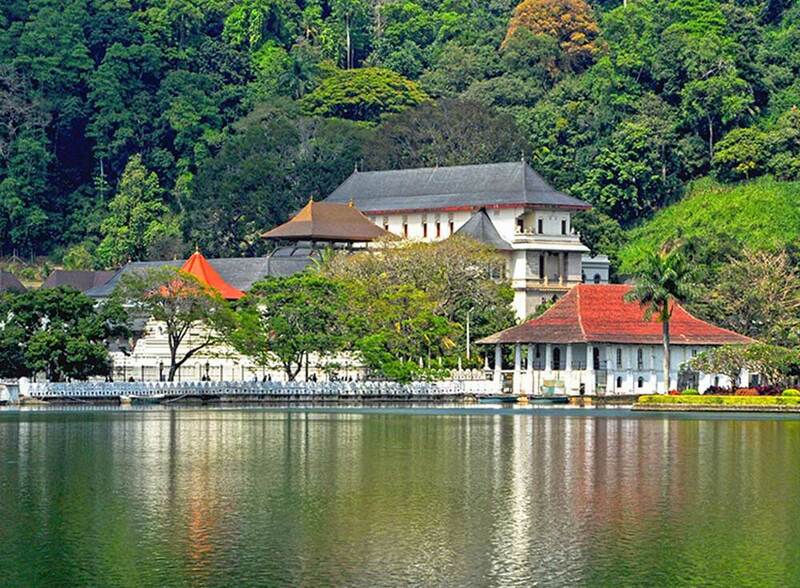 A : Heerassagala, Kandy, Sri Lanka. Book now and Enjoy 30% OFF at the beautiful misty hills! 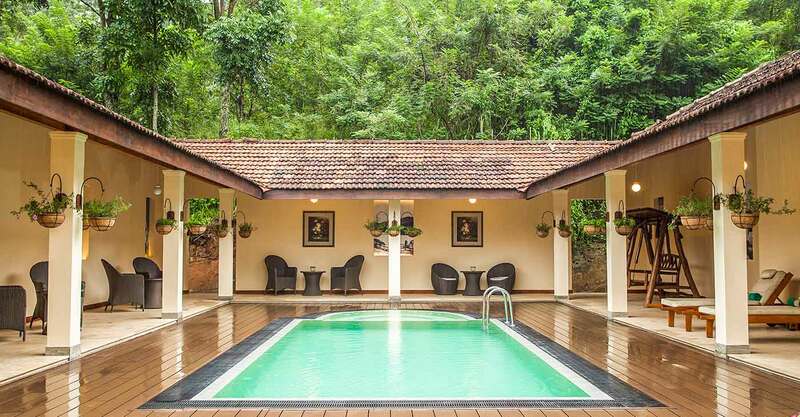 We had a three bed room suite, Hotel is located 15 min from Kandy central, in a quiet place with nature surrounding it. The service from the personal butler, personal chef and the other staff was exceptional. We had wonderful breakfasts and dinners. Our two young kids enjoyed and wished they could move here . 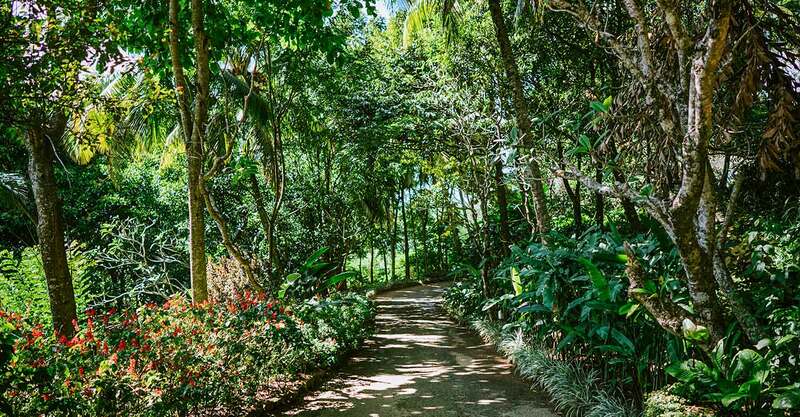 A very calm and quiet resort, perfect for an escape from our busy lives. Very private and comfortable. Totally worth the price paid for this resort. Food was very delicious as it was prepared at our own request and we were not forced to eat off a buffet. From the moment you arrive you are welcomed by such kind and friendly people. The setting is like a lush botanical garden. The views are utterly stunning . Staff is so attentive and will go out of their way to make your stay tailored to your needs and wishes. The rooms are clean, stylish and extremely comfortable. The food was wonderful . The wine was exquisite! 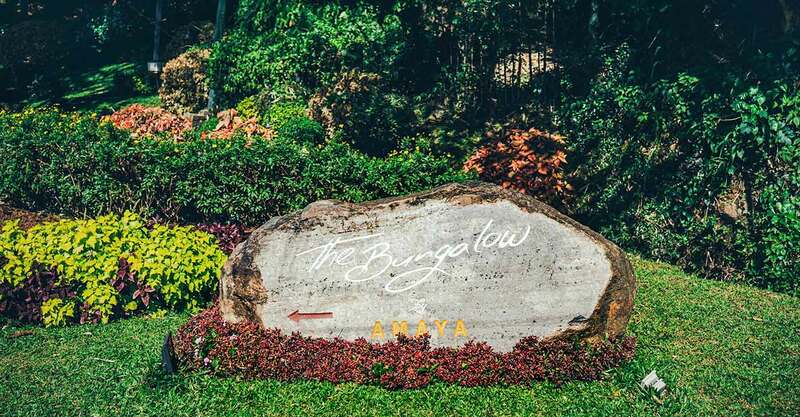 We recommend the Bungalow.